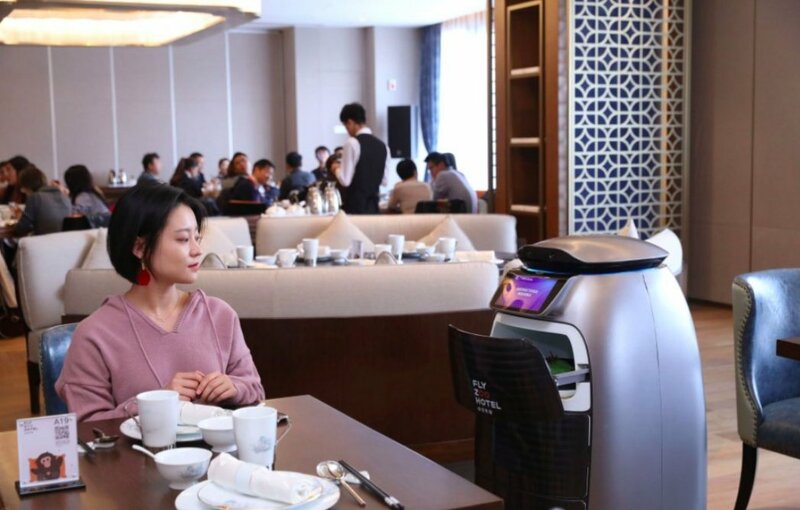 HANGZHOU: Gliding silently through Alibaba Group Holding Ltd’s futuristic “FlyZoo” hotel, black disc-shaped robots about a metre in height deliver food and drop off fresh towels. At the hotel’s restaurant, taller capsule-shaped robots deliver food that guests have ordered via the FlyZoo app. Facial recognition cameras add charges to the room rate automatically.